On Wednesday, Brussels blocked the proposed merger between Siemens and Alstom that would have created a pan-European rail giant, a move that France Finance Minister Bruno Le Maire denounced as "an economic mistake" and a "political mistake" according to the Financial Times. However, despite these criticisms, Vestager is pressing ahead with an internal recommendation to veto the tie-up after last-ditch concessions from the German and French train manufacturers failed to address her concerns. Her official decision to veto the merger is expected to be announced later on Wednesday. During an interview on French television, Le Maire, who had previously championed the deal, criticized Vestager for using the wrong criteria to evaluate the deal. "The criteria chosen by the Commission are not the right ones," he said, suggesting that “the pertinent market for analysing competition is the world market and not the European market.” Le Maire added: "It is a political mistake: the role of the Commission is to defend the economic interests of Europe." The merger, first proposed in September 2017, was backed by both the French and German governments to create a company with enough clout to fend off foreign competitors. Both Le Maire and Peter Altmaier, the German economy minister, warned that canceling the merger would benefit China while hurting European companies. 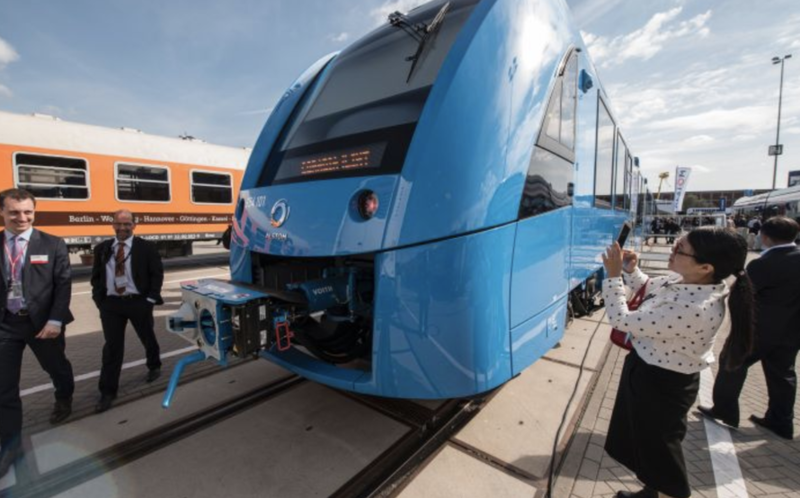 "The rejection of the Alstom-Siemens merger will serve China’s economic and industrial interests," said Mr Le Maire on Wednesday. "This decision prevents Alstom and Siemens from having the same weight as its Chinese competitor." His sentiments echo those of Peter Altmaier, Germany’s economy minister, who yesterday called for changes to EU competition rules to big M&A deals easier. Mr Altmaier said European companies in sectors such as civil aviation, railways, plant construction and banks could only compete on an equal footing with rivals from China and the US "if you allow mergers, so the companies we have in these industries can achieve the [necessary] scale."